I have a few favorite Pyrex blogs and sites that I use for naming pattern references. Pyrex Love is one I use frequently. 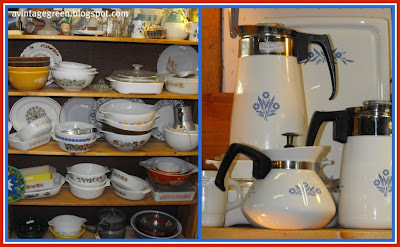 The second is The Pyrex Collective, a blog that is made up of many different Pyrex collectors. Pyrex and Corningware have continued to be popular useful collectibles. Finding pieces that are not chipped, dishwasher worn or overly scratched is an ongoing search. Corning Ware is a better seller for me than is Pyrex. 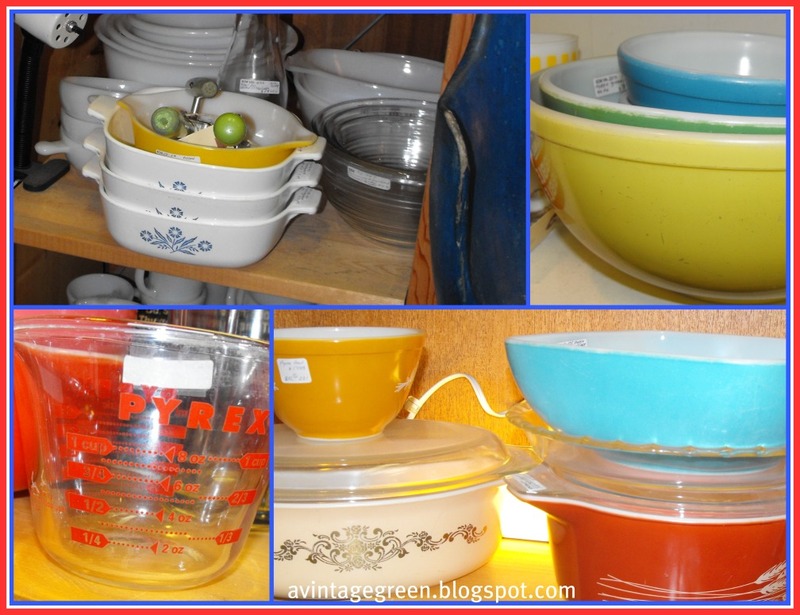 I don't really understand why...Pyrex is so colorful and eye-catching!! !